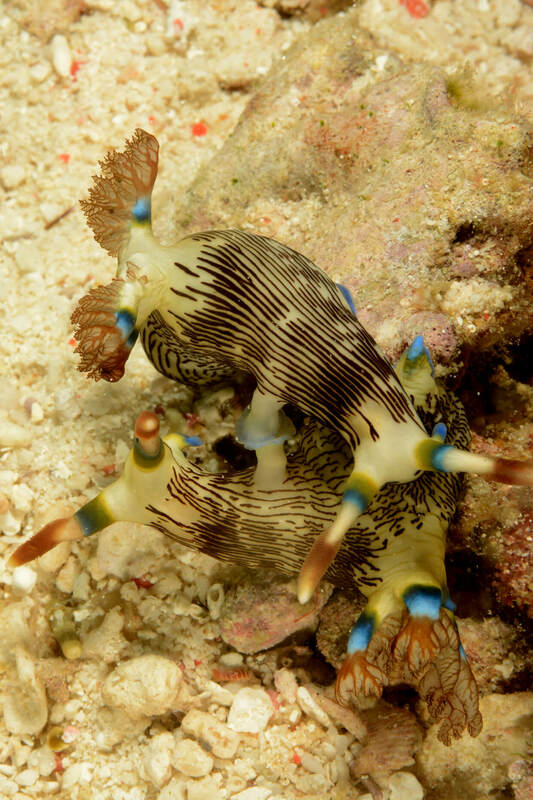 It is a dream come true for most divers and non-divers who are privileged enough to explore this remote area of Indonesia. 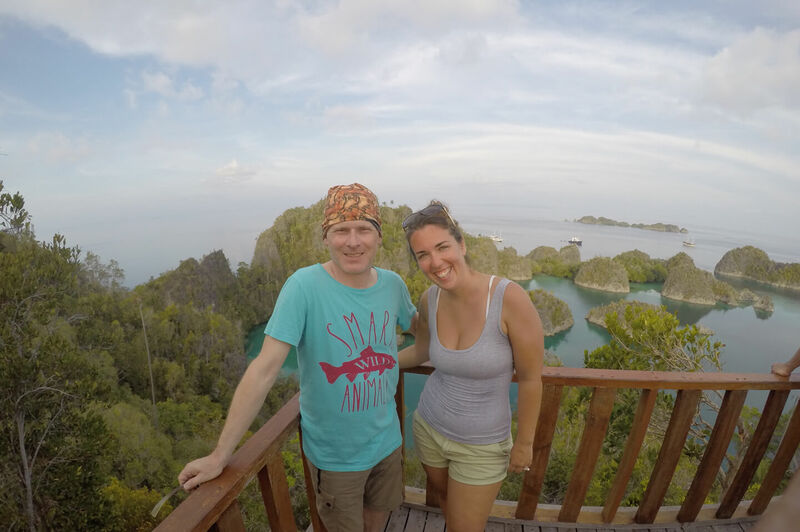 The region that is called Raja Ampat comprises of nearly 40,000 km2 of land and sea, with over 1,500 islands spread across the north eastern region of Indonesia. This region is part of the Birds Head of Papua Barat, a name given for its topographic resemblance to the body of a bird. The bird’s head of Papua Barat is the heart of the Coral Triangle, which gives it, its reputation as having the most bio diverse marine ecosystem in the world. 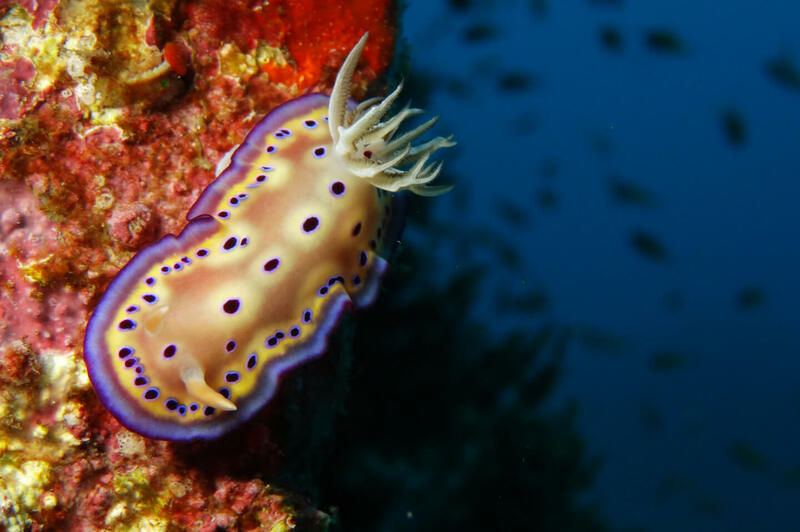 Not only does it have the passage of sharks, oceanic mantas, numerous species of whales and dolphins, we can also encounter some of the smallest species in the oceans such as pygmy seahorses, thecaceras, pipehorses and of course the endemic epaulette shark. Visit mangrove forests, explore caves, relax on virgin beaches, witness local villages and trek to encounter the famous birds of paradise. 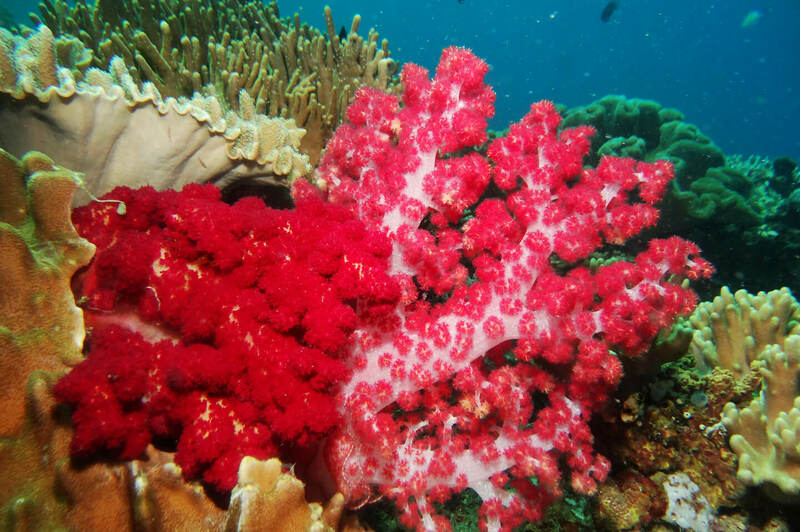 Encounter gorgeous landscapes while kayaking or snorkel around mesmerizing reefs … Raja Ampat have it all for you. 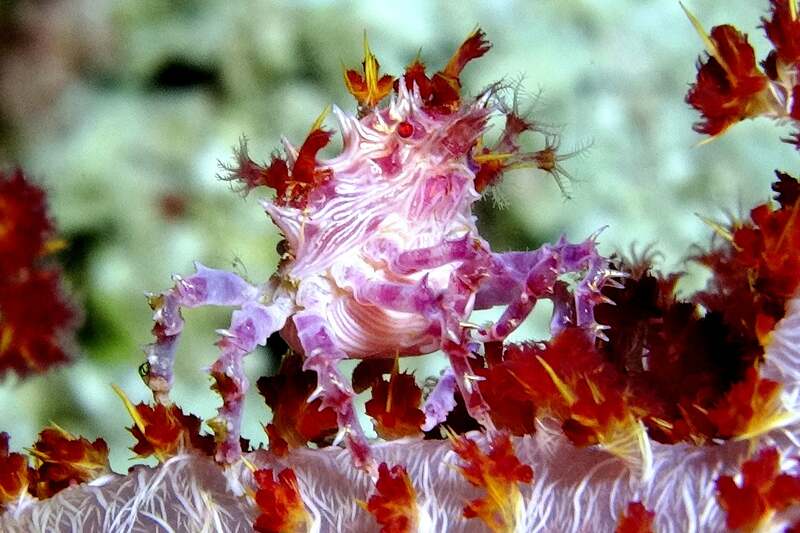 Explore Raja Ampat during 13 nights, and 28 dives through out this vast area. This will be 11 nights onboard the Samambaia, giving us enough time to explore and witness the best that this region has to offer. 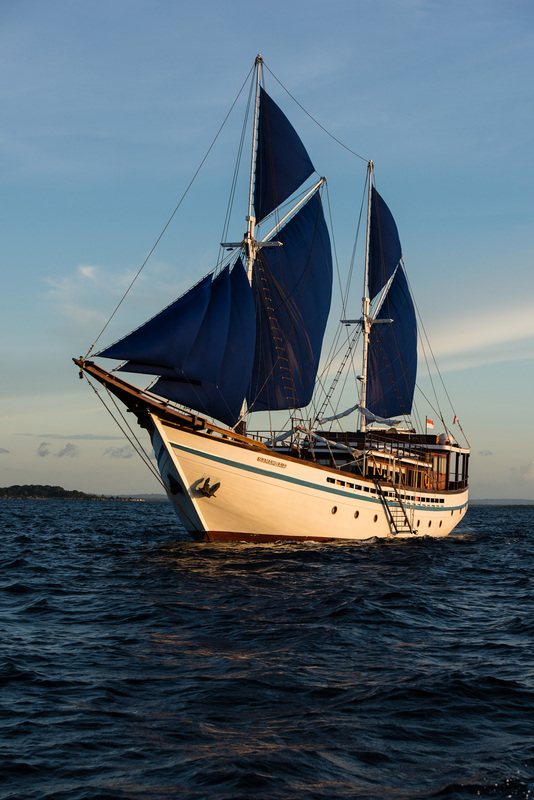 Operating since 2010, this 40 meter Indonesian Pinisi has been our primary charter vessel since its maiden voyage, so you can assure that the Abyss team and the crew of the Samambaia will deliver you an exceptional vacation.